Good news! After the announcement of the Selected Photographers we arrived at the second “leg” of the path that will take us to the winners. Check out the list of URBAN 2018 FINALIST PHOTOGRAPHERS! The third “leg” will be the Awarded Photographers for each category, that will be announced in September. This year, to increase the suspense, we decided not to reveal immediately the ranking: Winners will therefore be published in alphabetical order. 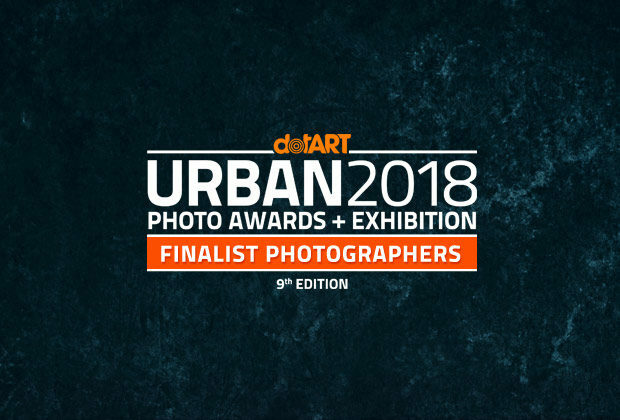 We will unveil the final podium together with Jury President Tatsuo Suzuki directly at the URBAN 2018’s Award Ceremony during Trieste Photo Days 2018. See you Saturday, October 27, 2018 at 20 in Trieste! In the meantime, you can come and admire some of the best photos selected in the competition at the “traveling exhibitions”.